Pierre-Hugues Herbert and Nicolas Mahut earned France its first point of the Davis Cup final on Saturday, beating Ivan Dodig and Mate Pavic 6-4, 6-4, 3-6, 7-6(3). 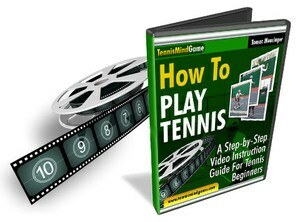 The Frenchmen, who reached the championship match at the Nitto ATP Finals last week, improved to 6-1 as a team in Davis Cup after three hours and 38 minutes, firing 41 forehand winners and saving seven of nine break points en route to victory. With an 11th Davis Cup title in its sights, France is aiming to become only the second team ever to recover from a 0-2 deficit in a Davis Cup final, following Marin Cilic and Borna Coric’s straight-set triumphs for Croatia on Friday. In 1939, Australia became the first nation to achieve the feat, recovering from 0-2 down to defeat the United States. Herbert and Mahut, who own 12 tour-level doubles trophies as a team, once again showed their best form this season in front of a home crowd on clay. 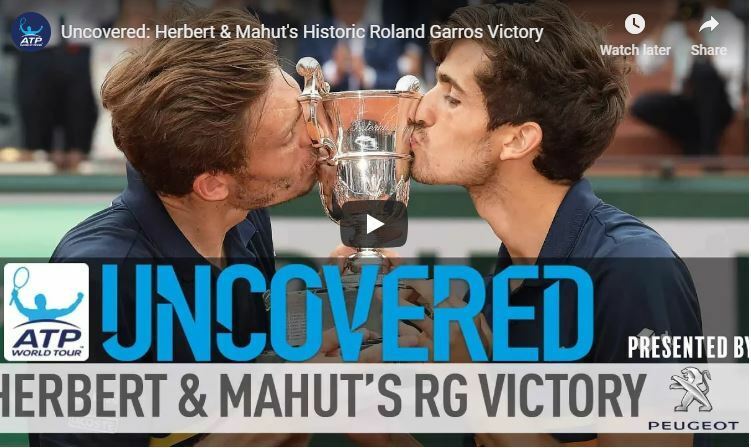 In June, Herbert and Mahut became just the third all-French team in the Open Era to clinch the Roland Garros doubles title, beating Oliver Marach and Pavic in straight sets. Croatia and France are meeting for the third time in Davis Cup, with both nations triumphing on home soil in previous encounters. France is aiming to become the first nation to successfully defend the Davis Cup title since the Czech Republic lifted back-to-back trophies in 2012 and 2013. Croatia is appearing in its second final in three years after falling to a 3-2 defeat against Argentina in 2016. In Sunday’s first reverse singles rubber, Marin Cilic will have the chance to earn Croatia its second Davis Cup crown when he faces Jeremy Chardy. The World No. 7 leads Chardy 3-2 in their FedEx ATP Head2Head series, but the pair are tied at 1-1 in clay meetings. If Chardy manages to earn his third victory over Cilic, Jo-Wilfried Tsonga and Borna Coric will contest a live fifth rubber for the trophy.